Since 1997, Manduka has believed in the transformative power of yoga. That a quality mat will inspire more people to remain engaged with the practice and, in turn, bring more joy to our world. Offering the best-in-class yoga mats, yoga clothing, towels, props and accessories. Premier is an authorized Manduka retailer, come shop our boutique Mansfield studio to see all the latest gear. Our expert staff can help you find the right yoga mat or accessory to enhance your practice. 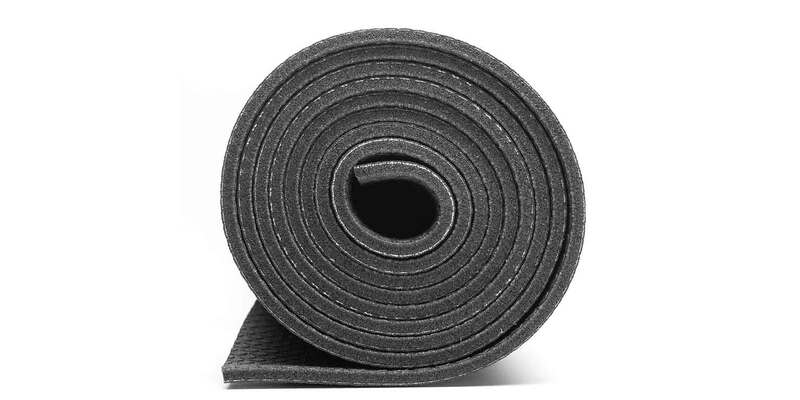 Soulfully engineered high performance yoga mats. Premium quality apparel that performs on the mat and on the go. Props for yoga and meditation that support and not distract. Towels that keep the sweatiest palms in place.